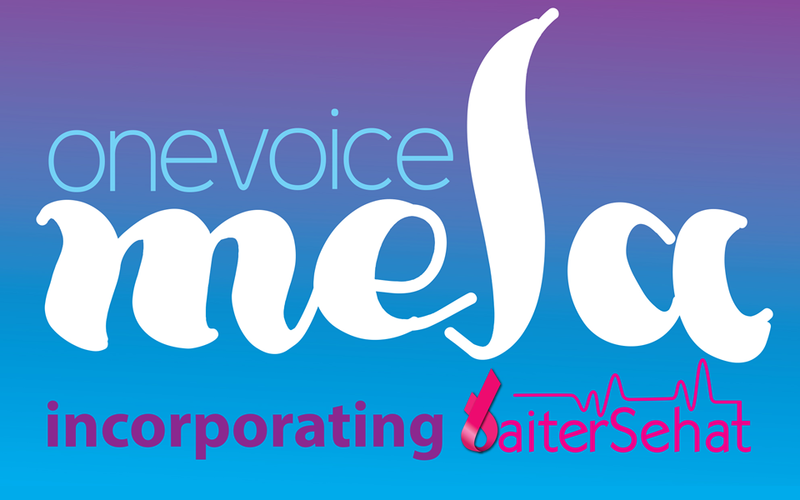 Health professionals from across the borough will be at the One Voice Mela next weekend. 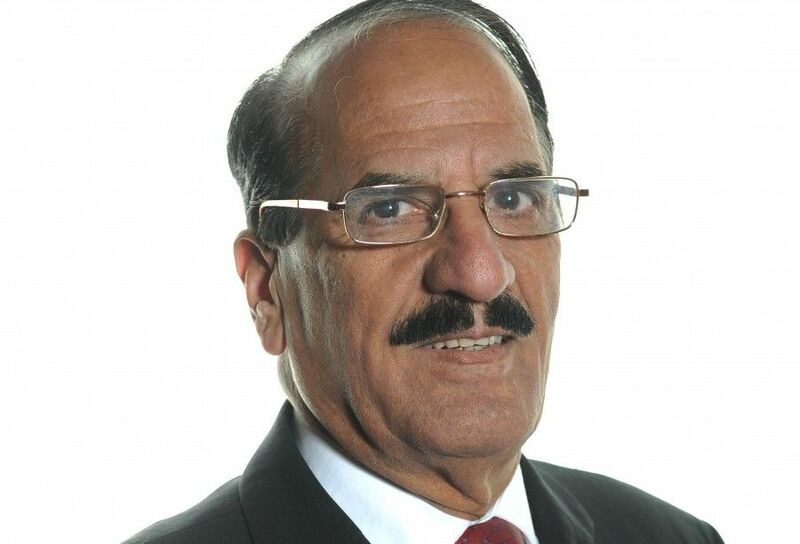 The Mela, incorporating the Baiter Sehat project in partnership with Blackburn and Darwen Borough Council, aims to promote health in the local community. 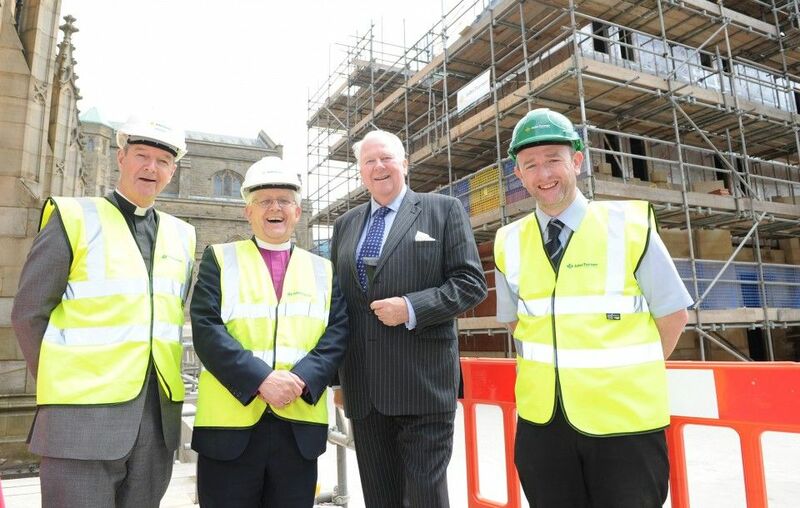 Cathedral Court, the £6 million extension to Blackburn Cathedral, has been ‘topped out’ at an official ceremony in the Cathedral grounds. 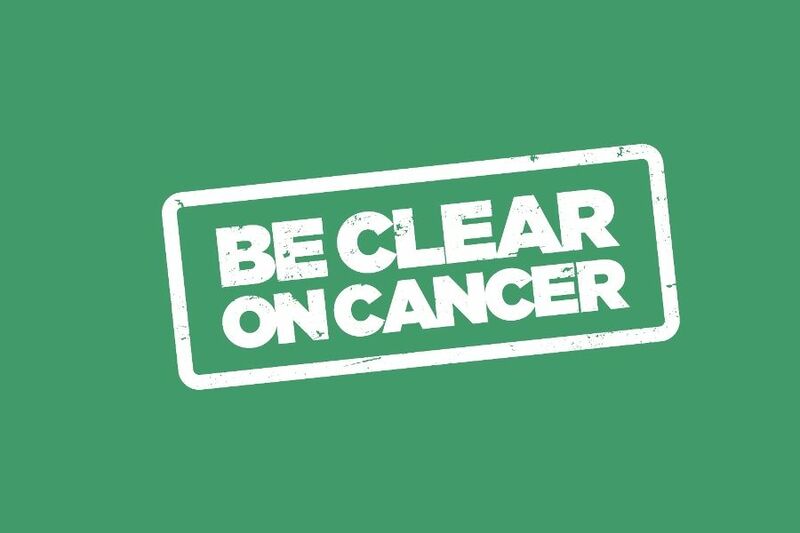 Health professionals from Blackburn with Darwen Council and Lancashire Care NHS Foundation Trust are raising awareness of the signs and symptoms of Breast Cancer as part of a new national Be Clear on Cancer campaign. There has been a water mains pipe burst on Roman Road in Blackburn. 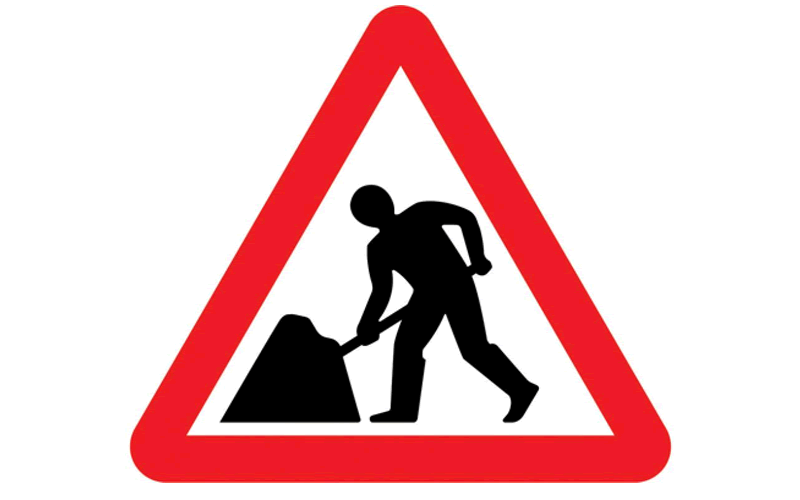 Roman Road will be closed between Newfield Drive and Stopes Brow for at least the rest of the week to allow investigations into the infrastructure to take place. Staff to fast for the day to support colleagues and local charities. 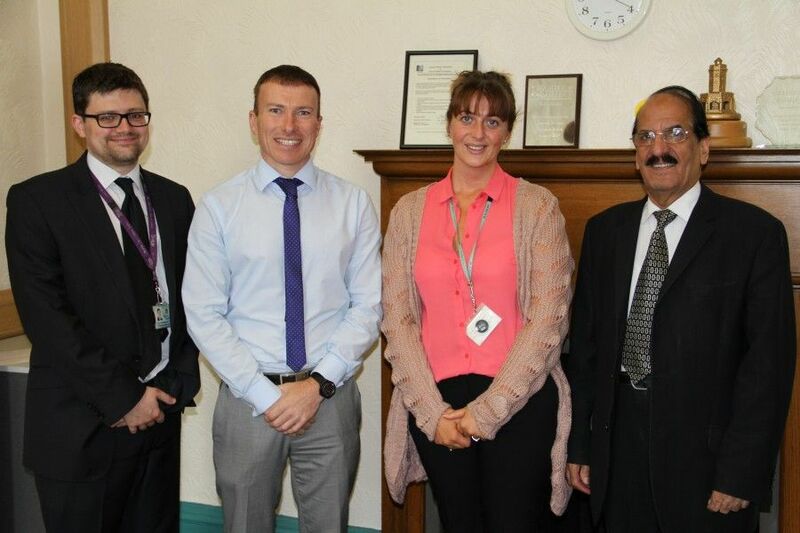 Staff from Blackburn with Darwen Council’s Democratic Services will be undertaking a day-long fast on Monday, July 13 in support of Ramadan, and all their lunch money will be spent on supplies for the Blackburn Foodbank. I am delighted the association working in partnership with us has been successful in their bid to improve facilities. Chorley leader Councillor Alistair Bradley is the new chair of the Lancashire Police and Crime Panel. 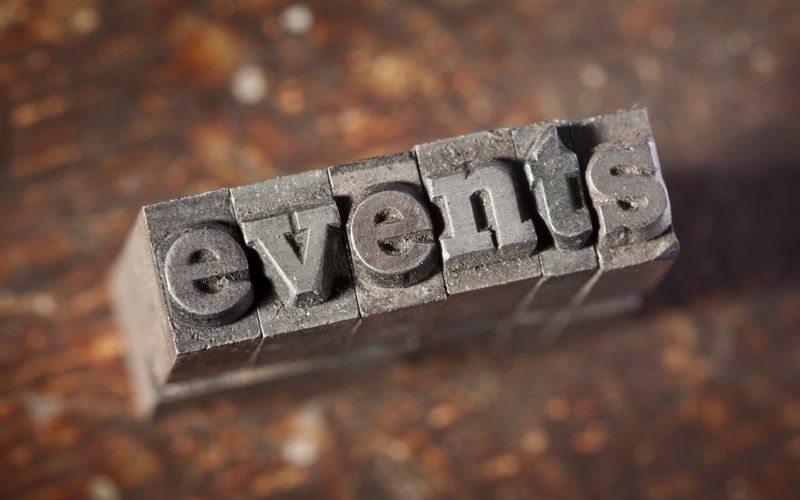 Here’s our list of events in & around Blackburn & Darwen from Monday, 13th July to Sunday 19th July 2015. 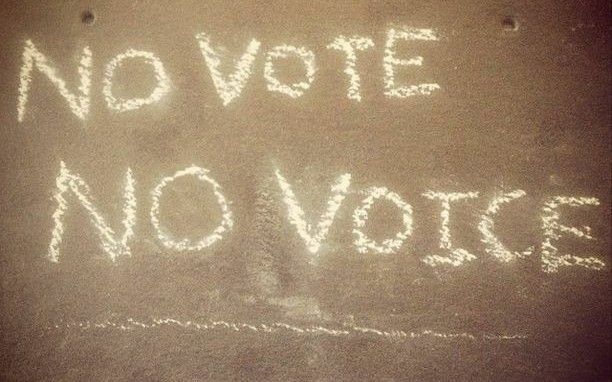 Households in Blackburn with Darwen will soon be receiving a form asking residents to check whether the information that appears on the electoral register for those living at their address is correct as part of Blackburn with Darwen’s annual voter registration canvass. 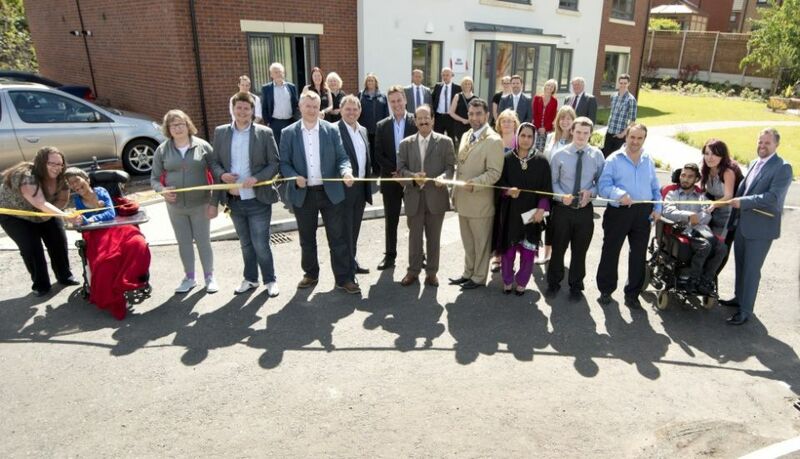 Blackburn’s first purpose-built development designed for adults with learning and physical disabilities to live independently was officially opened yesterday. 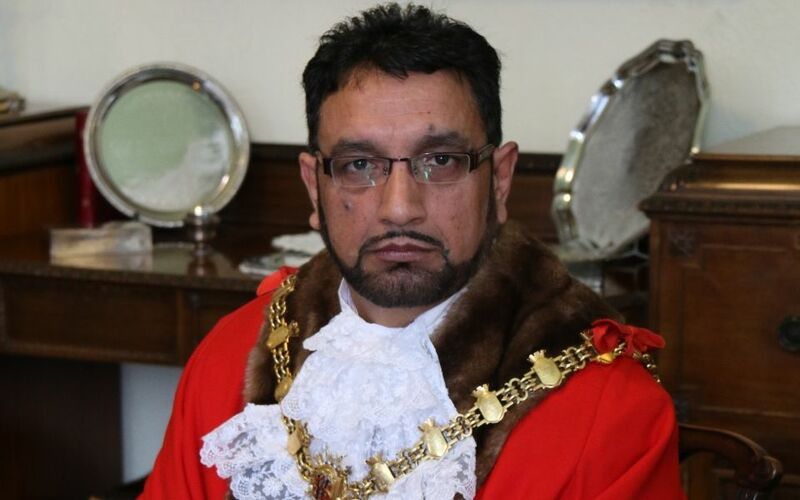 Councillor Faryad Hussain has a very busy schedule as he fulfills more official engagements next week. 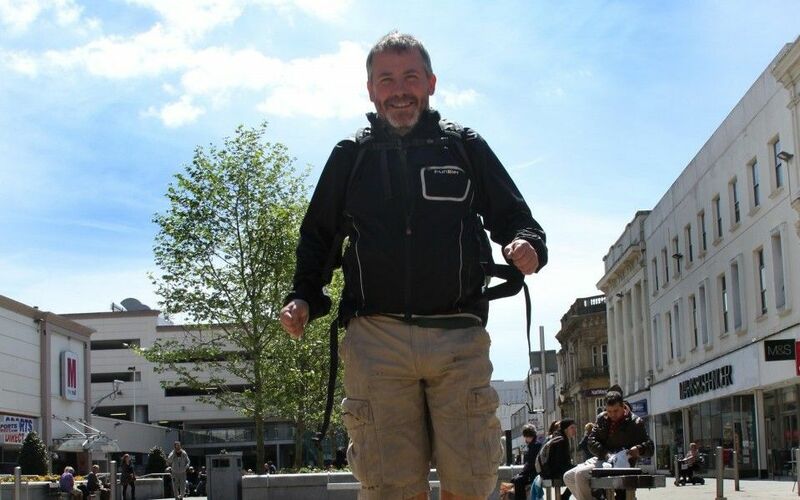 A paper map was all it took to help walking officer Nick Burton find his way from Lancashire to London.